Land Rover is dangling a carrot in front of all those who hatch plans to travel to distant locations during the festival season! 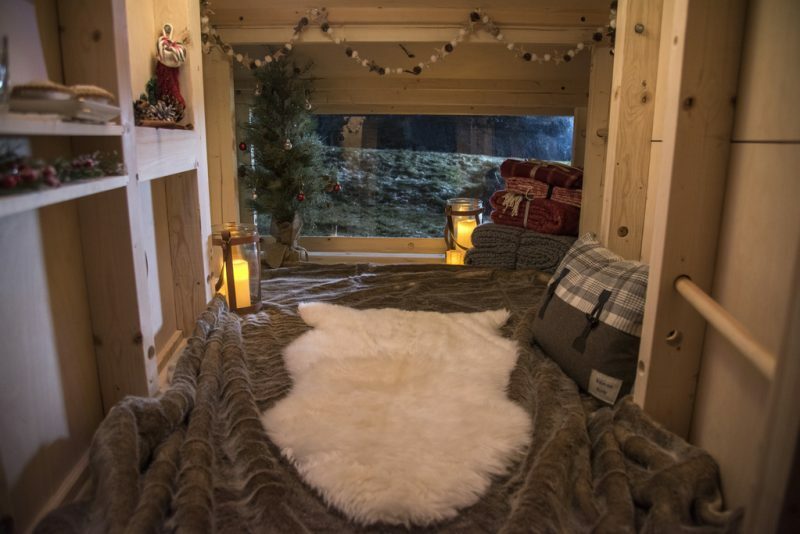 British luxury carmaker has created a compact Christmas cabin with space for two adults to sleep snugly in North Pole temperatures as low as -20°C. And it has been designed to fold down to fit comfortably in the rear of the top-selling Discovery Sport. 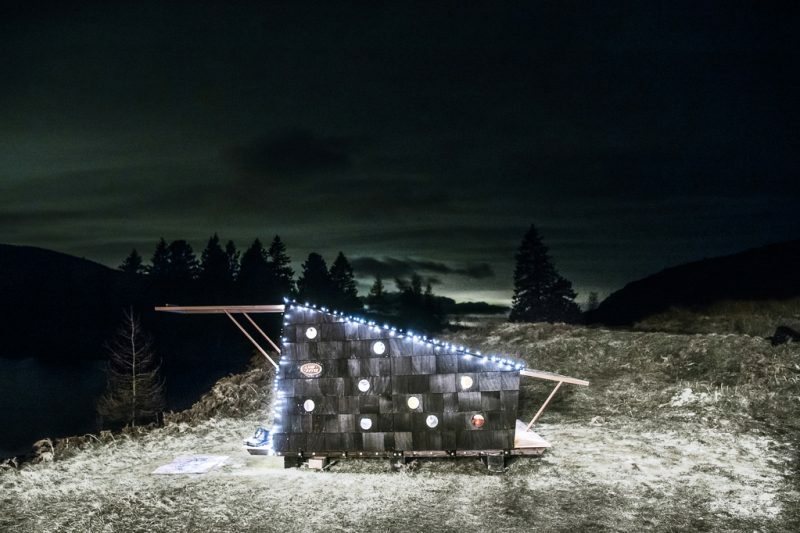 Measuring just 3.5 meter square, this cabin is spacious enough for two adults to cosy up. Conceptualized for Santa in a truly Land Rover way, it can even fit on his sleigh. Created to withstand freezing Lapland temperatures with minimal impact on environment as it comes equipped with solar roof top, it has been tested by mountaineer and 12-times Everest climber Kenton Cool. 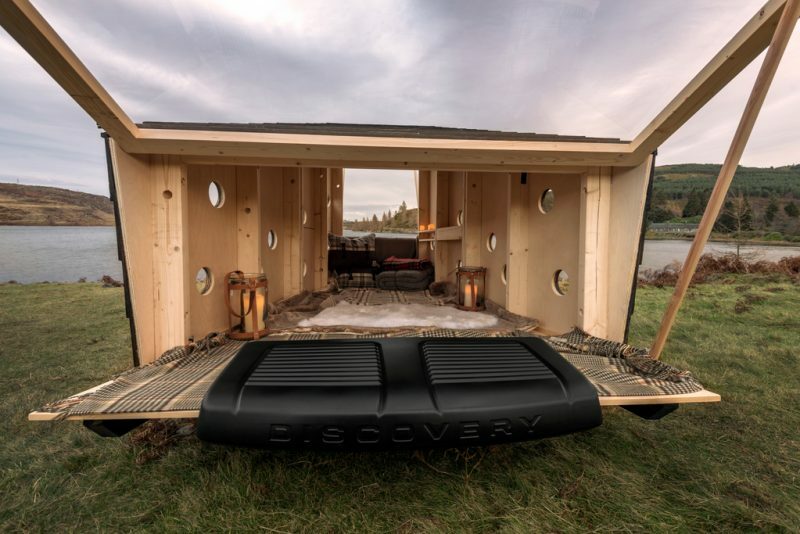 Catering to the growing trend for off-grid living and wilderness cabins according to Kenton, Land Rover zooms ahead to create a go-anywhere-cabin which is ideal for remote locations across the world. 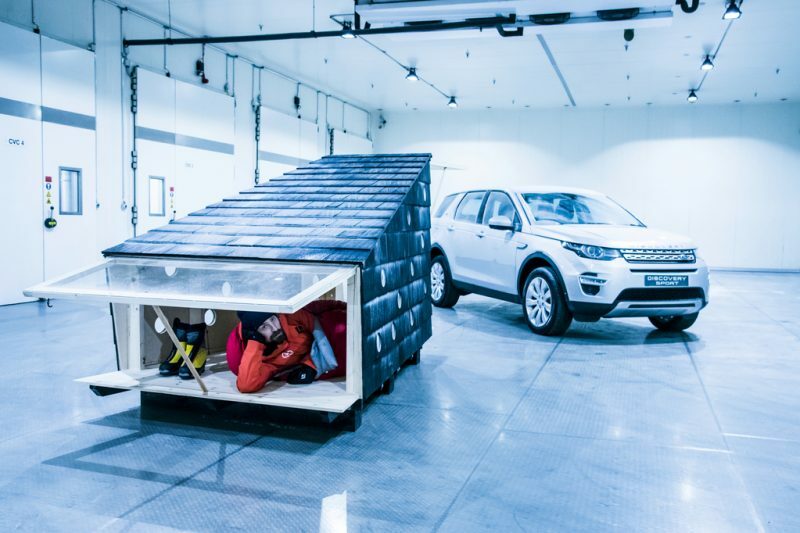 While the Christmas cabin is just one-off and not buyable currently, the Discovery Sport has been on sale for two years, and is Land Rover’s biggest-selling model.